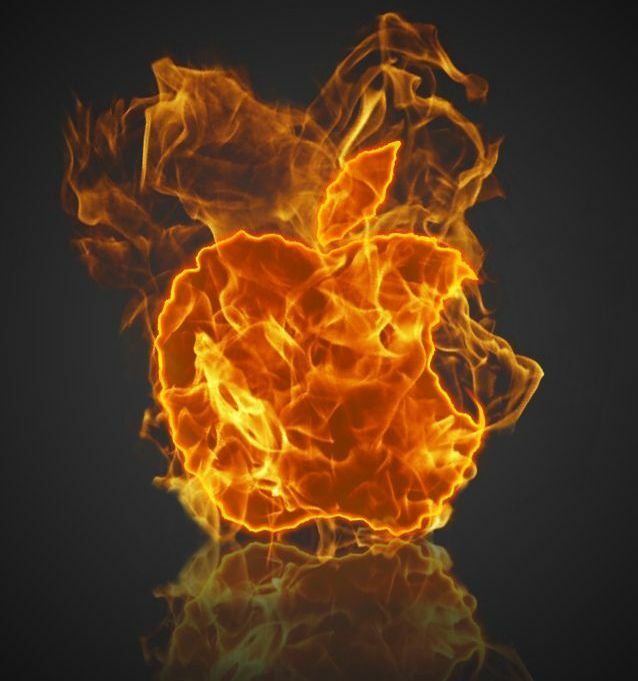 RIP Apple: Analyst predicts doom after Apple Watch. You know that scene in a horror movie where everything seems to be good, but things are just that bit too quiet? Well, according to analyst Abhey Lamba of Mizuho Securities Apple is there right now. With the company coming off its most profitable iPhone launch ever, exciting new devices on the horizon, and a stock price that recently hit a new all-time high, what else is there for the self-respecting analyst to do but to predict that doom is right around the corner. What is the metaphorical monster ready to leap out of a cupboard and savage Apple to bloody death, so soon after it hits its glorious peak? Why, the Apple Watch of course. And according to Lamba, it could cost Apple big. In a note published Thursday, Lamba argued that AAPL shares could fall by 20 percent this year as iPhone sales slow down, and the Apple Watch isn’t enough to offset this decline. And why not? What says “end of days apocalypse” more than share prices which rose almost 40 percent in 2014, and two new iPhones that Apple quite literally couldn’t build fast enough to fill demand? If you need me, I’ll be sitting in the lifeboat. This entry was posted in Apple news and tagged apple, Apple Watch, doom. Bookmark the permalink. Why iOS 8 turned iBooks into a must-read. Get Wii-style bowling with an iPhone and Apple TV.